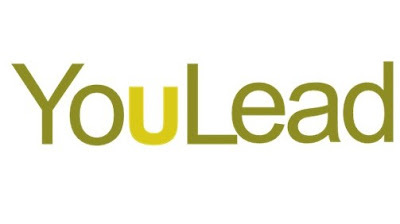 We are excited to announce the upcoming 2017-2018 leadership cohort, YouLead: leadership for you and your community, formerly the U-Lead Advisory Academy. As passionate members of Minnesota communities we invite you to register for and join YouLead. Expand your leadership through community site visits, discussion,interactive lessons, hands-on learning, a national tour and reflection. Explore thought-provoking topics such as powerful communication, unconscious bias, successful teams, motivations, strengths, conflict, well-being, and decision-making - all built on a foundation of Core Leadership Competencies™. Discover Extension’s innovative programs and partnerships. You can read more about the program at z.umn.edu/youlead. This site provides the schedule, program background information, registration costs and instructions, and highlights from past participants. We welcome you to also share this information with your connections throughout the state.